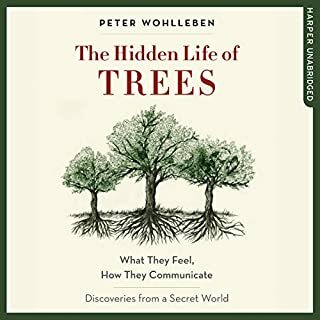 The final audiobook in the Mysteries of Nature trilogy by the New York Times best-selling author of The Hidden Life of Trees, Peter Wohlleben. 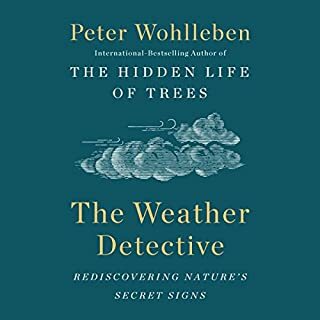 Nature is full of surprises - deciduous trees affect the rotation of the Earth, cranes sabotage the production of Iberian ham, and coniferous forests can make it rain - but what are the processes that drive these incredible phenomena? And why do they matter? 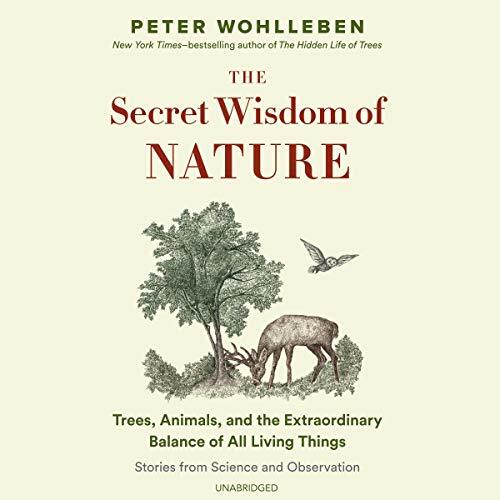 In The Secret Wisdom of Nature, master storyteller and international sensation Peter Wohlleben takes listeners on a thought-provoking exploration of the vast natural systems that make life on Earth possible. 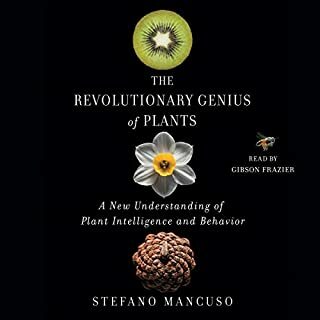 In this tour of an almost unfathomable world, Wohlleben describes the fascinating interplay between animals and plants and answers such questions as "How do they influence each other? ", "Do lifeforms communicate across species boundaries? ", and "What happens when this finely tuned system gets out of sync?". 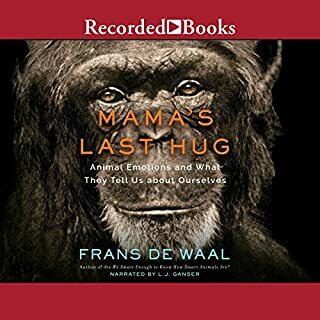 By introducing us to the latest scientific discoveries and recounting his own insights from decades of observing nature, one of the world's most famous foresters shows us how to recapture our sense of awe so we can see the world around us with completely new eyes. 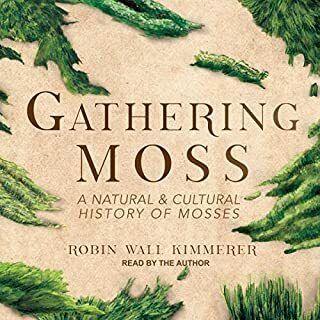 ©2019 Peter Wohlleben (P)2019 Blackstone Audio, Inc. The subject matter is interesting. 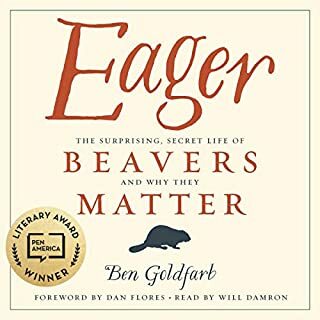 The narrator ruins the whole thing, coupled with extremely low recording level this book is a hard listen. I know this is probably really picky but this guy's pronunciation of the letter S is so sharp it feels like someone has poked a sharp object in your ear.